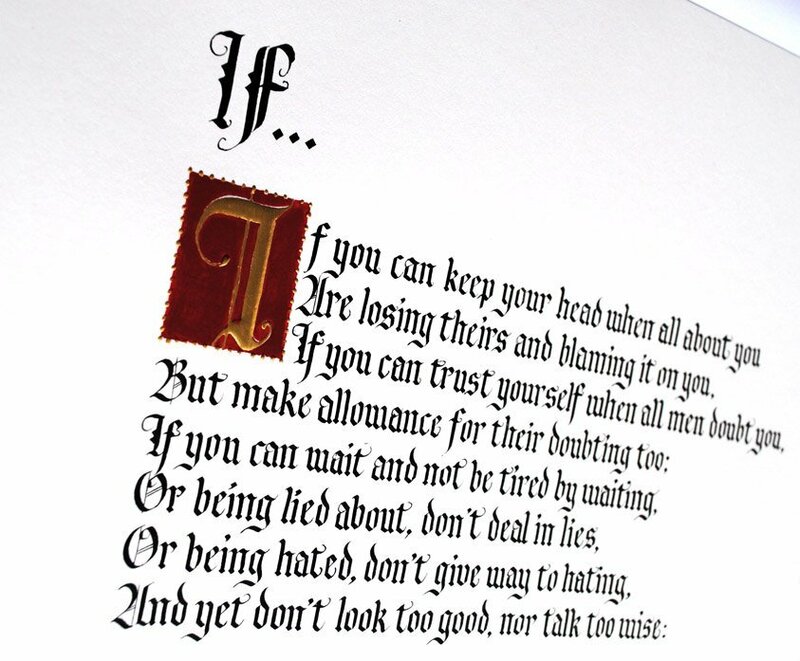 Save 30% on our beautiful calligraphy print of Rudyard Kipling‘s most popular poem – the classic ‘If’. 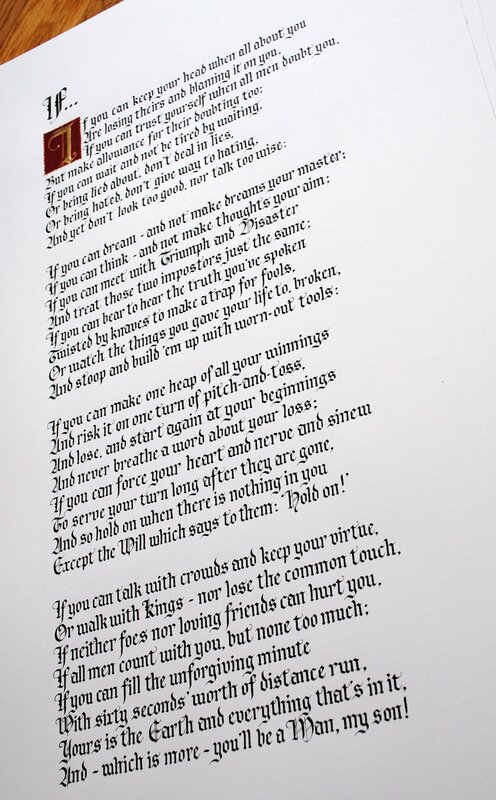 This is one of our favourite classic poems on Etsy, and is hand finished with 22 carat gold leaf. We love this as a gift for a student or graduate, or a father or grandfather. 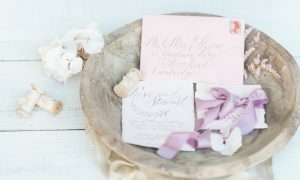 It’s inspirational, motivational – and a lovely way to show how proud you are of someone you love! It’s also a fabulous retirement gift – and truly unique as a Christmas gift for someone special. 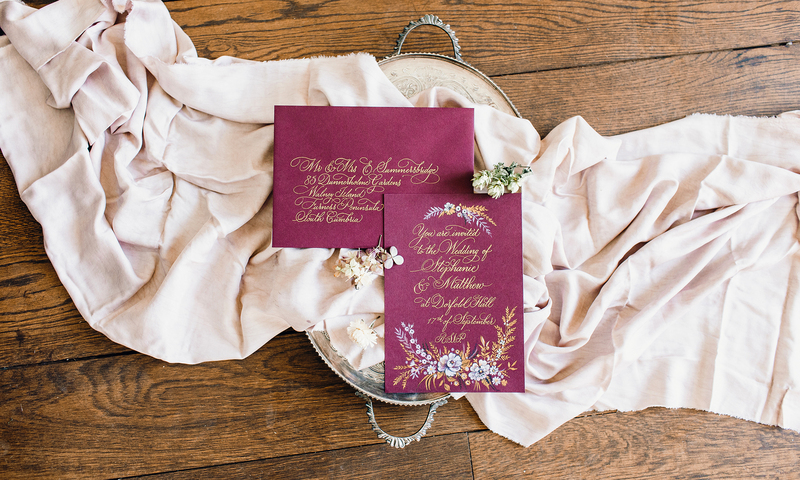 The calligraphy is scanned and reproduced from a handwritten original piece. Paper is lightly textured, quality Italian stock. The print measures 45cm x 32cm – it’s perfect for trimming to an A3 or 12 x 16″ frame.